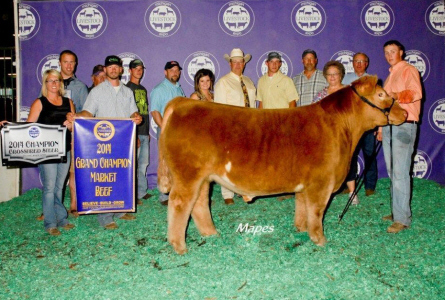 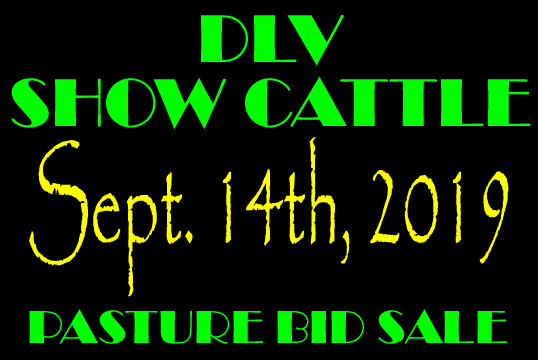 Cattle available for viewing August 18th through sale day. 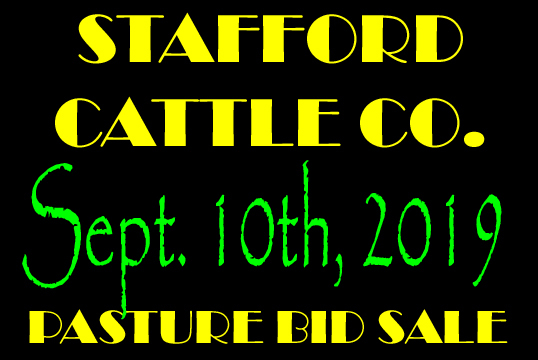 Join us on the evening of Sept. 1st and Sept. 15th for a BBQ and a chance to look at the cattle. 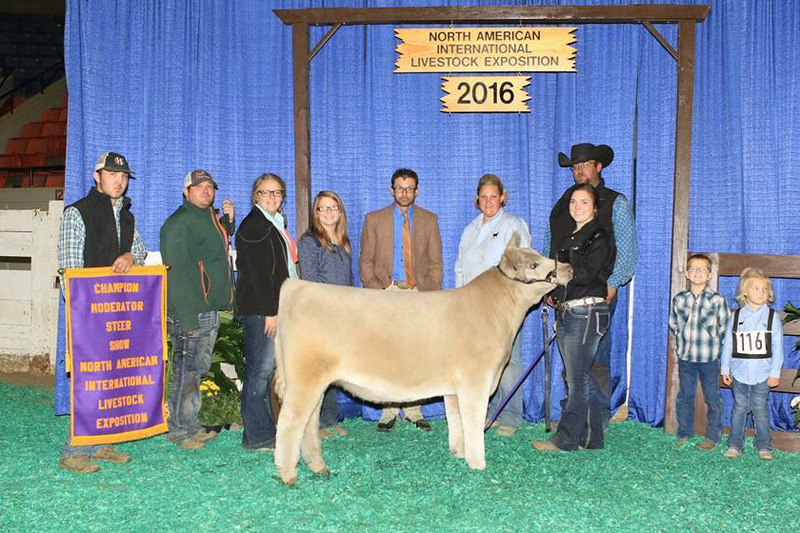 2 Time National Champion and undefeated Percentage Lowline Steer, 2016 NAILE and 2017 National Western Stock Show. 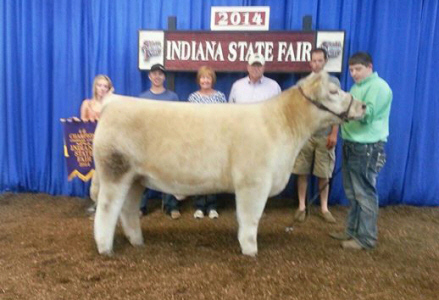 Raised by Us , Sold By Tim Burke & Streitmatter Bros.